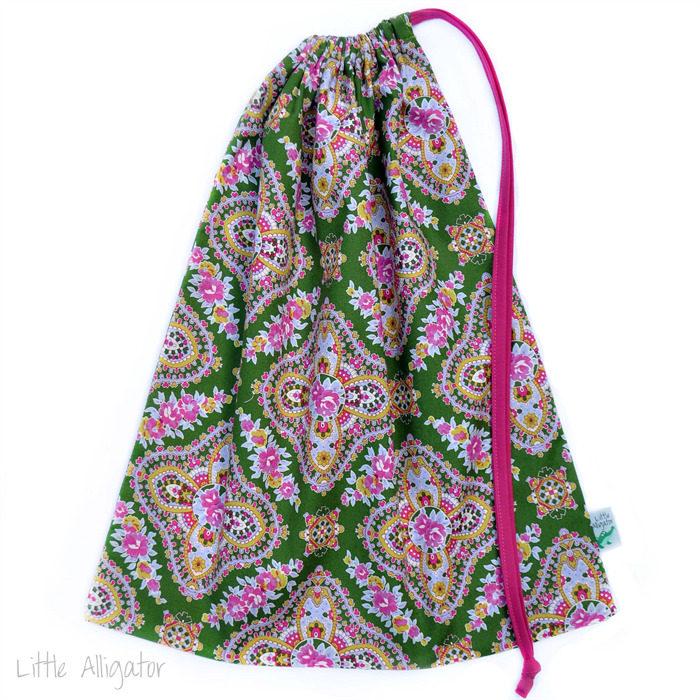 Large Drawstring Bag. 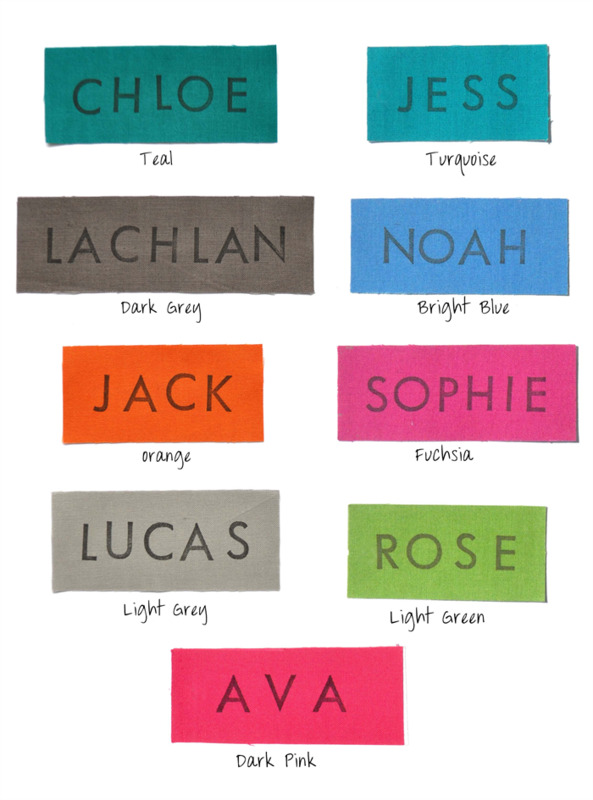 Perfect for Kindy or School Books. Mosaic Flowers. The name is hand stamped (and set using high quality black fabric ink) onto coordinating fabric and then sewn onto the bottom corner of the bag. 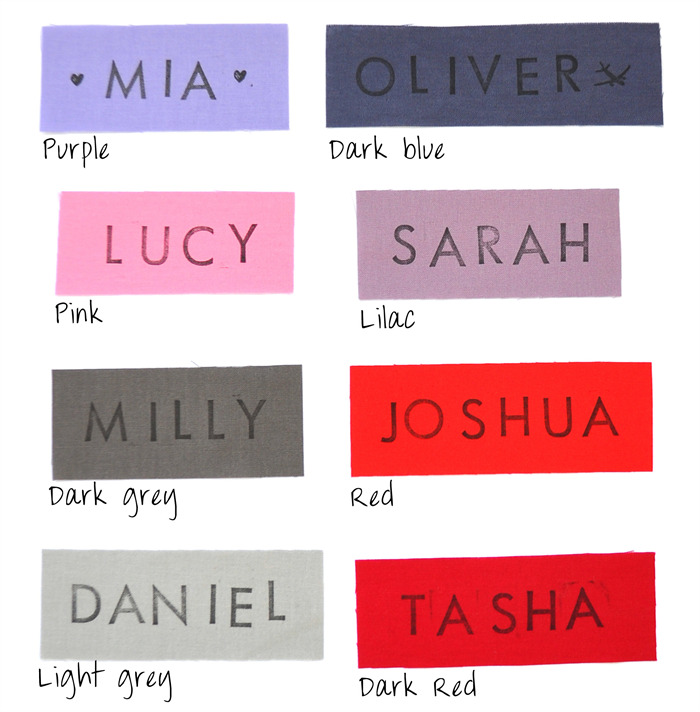 The recommended colour of the name panel for this bag is “dark pink” with ink stamped in capitals as shown.